Every child deserves a full belly, good education, health and clothes. If it truly takes a village to raise a child, then what does it take to raise up a village? Or a city, a region, perhaps even a nation? These kids now have the hope of a bright future. 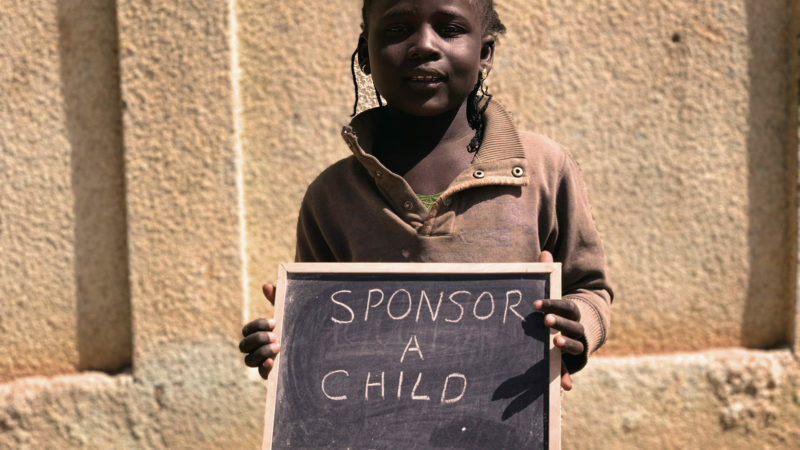 Sponsoring a child is really simple. For just £10 a month*, a child can be fed, clothed and educated. We believe everything begins with relationships; one person connecting with one other person. But we also know that strength, growth and meaningful impact comes from many relationships working together as partners. Drop Inn already uses a unique operating model. Drop Inn Charity Shops cover our administrative and infrastructure costs. This means that one hundred percent of any financial gift received from individuals or organisations can be directed toward the cause of their choosing. We believe there is value in allowing many people from all around the world the opportunity to experience the joy and blessing that giving brings. You become part of a village. 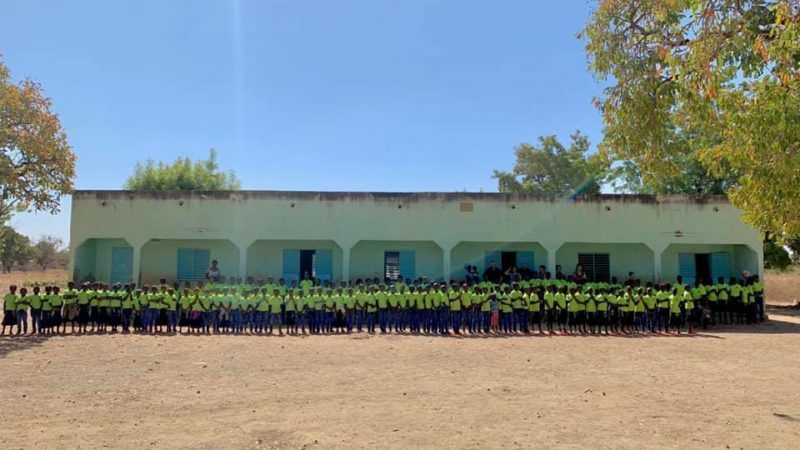 This unique idea of sponsoring partnerships means that in a region like Koudougou in Burkina Faso there are now six schools for the AIDS orphans where, just a decade ago, there was none. There is now a medical clinic with an attending physician, and a post-secondary education facility! Through relationship and partnership that beautiful child, a village, a region and—who knows—an entire nation can be transformed. Will you join us in a sponsoring partnership today? 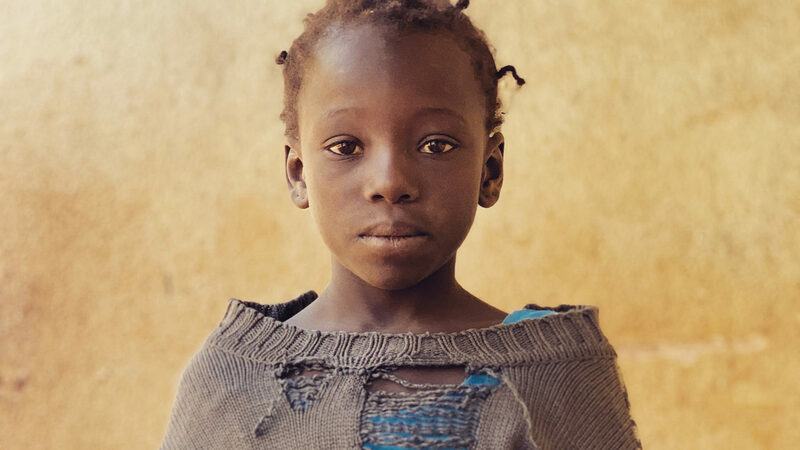 We’re currently supporting around 1200 kids in Burkina Faso and Zambia. Make a decision to help change a life. Sign up and donate through this website. Available currencies are British pounds, euros, US and Canadian dollars. 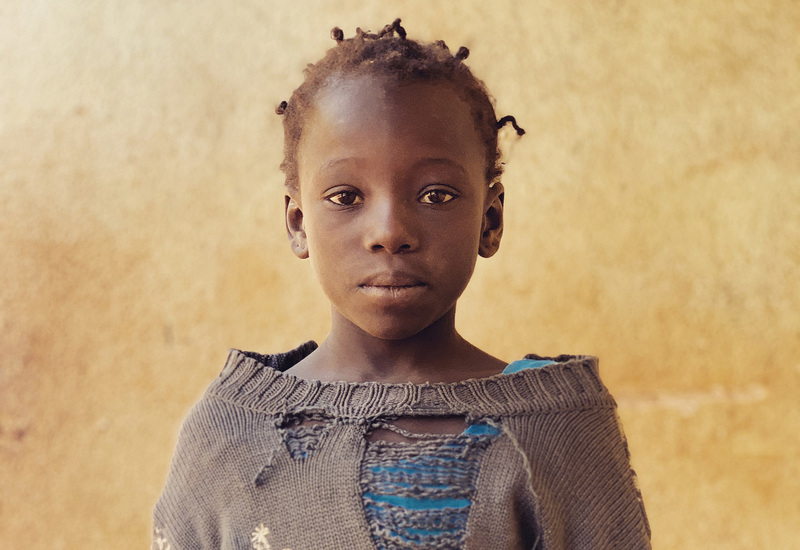 Watch your inbox for your Drop Inn Sponsorship Partner Package, which will contain a photo and details of the Child you are partnering to sponsor. Consider signing up for one of our mission trips to visit your child’s community in person. Details can be found on the trips portion of this webpage. 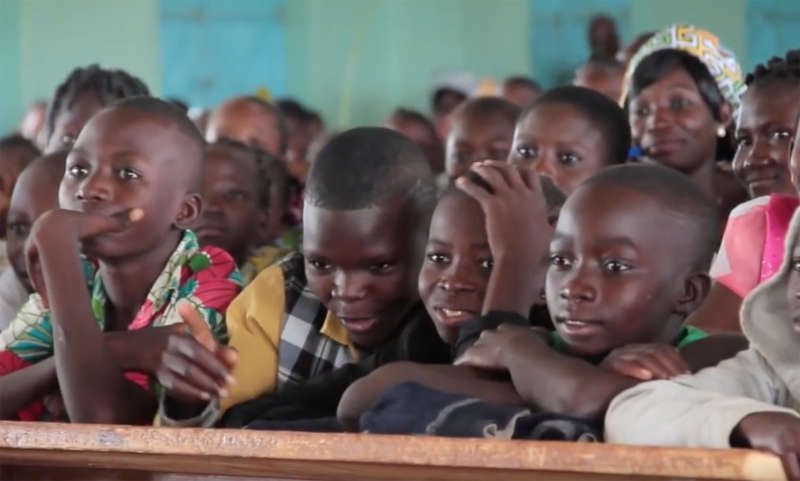 At this time children have been enrolled into school already, however sponsorship of a child opens up the funds for further children to be enrolled. Once you have signed up and a donation is given a Child Sponsorship Pack will be emailed to you with a introduction to your sponsor child. Due to UK confidentiality laws, please make sure you check off the box that gives us permission to update you in the future.